Harper Lee did it again! she was such an amazing author. I wish she had written more. 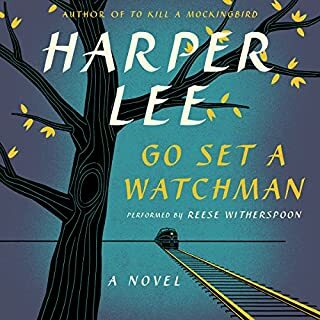 It would be a good idea to have read To Kill a Mockingbird prior to reading this book as it is a continuation of the story. 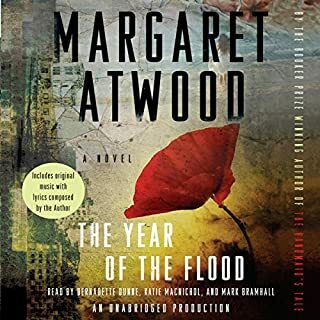 Would you listen to The Year of the Flood again? Why? The readings were well done. However, the religious musical interludes (which I skipped over) were rather strange and detracted from the narration of the story. As always, Atwood's descriptive details were fabulous. What other book might you compare The Year of the Flood to and why? The grammar of this question is incorrect!! 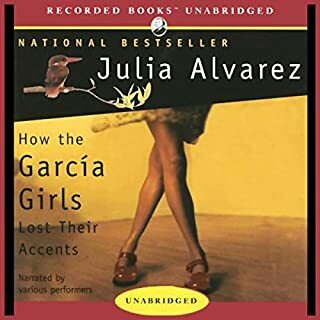 It should read: What do the narrators bring to the story...Anyway, I liked how each character had his and her own narrator; it made it easier to follow. Who was the most memorable character of The Year of the Flood and why? Ren was the most memorable character because her name was used most, and her journey was more unique. I wish the ending had more closure.